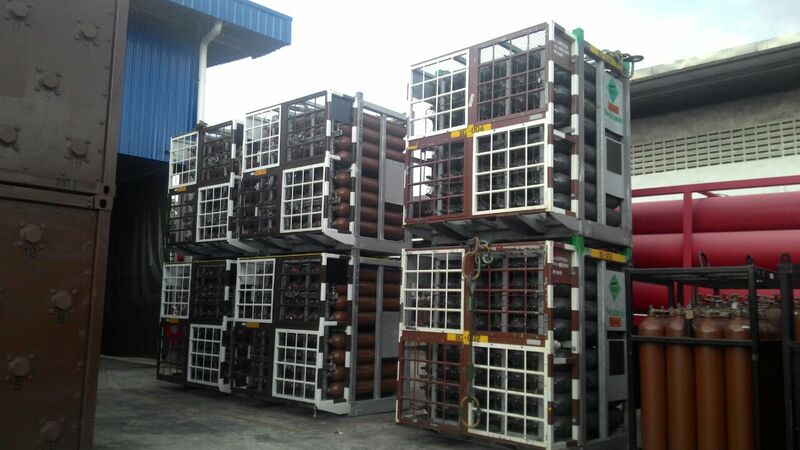 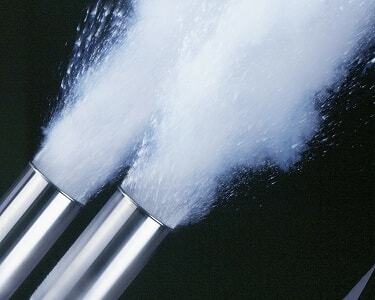 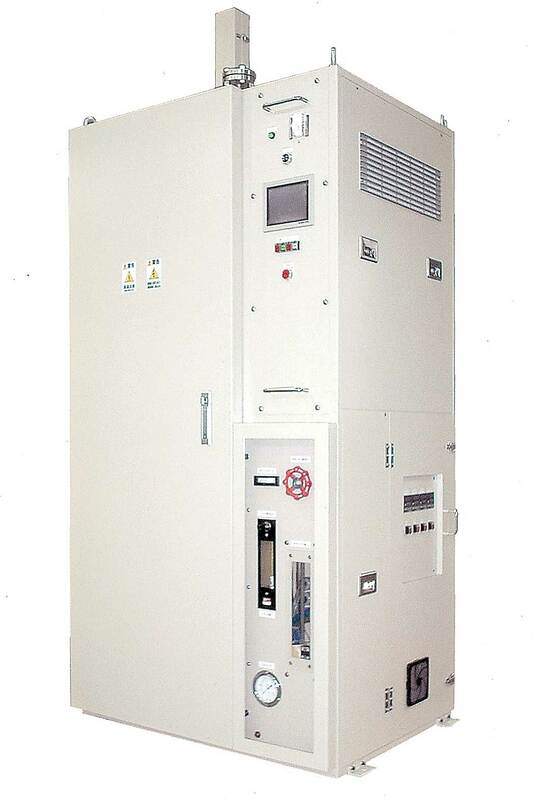 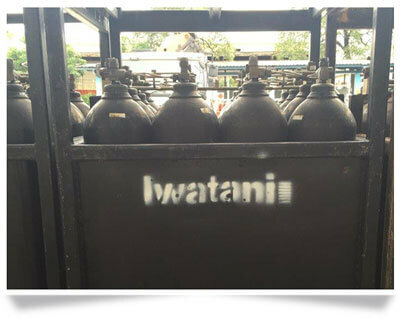 Industrial Gas | Iwatani Malaysia Sdn.Bhd. 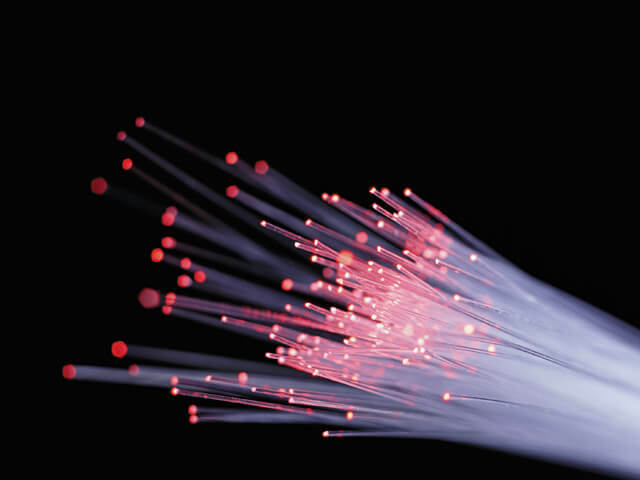 and applications in order to support a diverse range of industries. 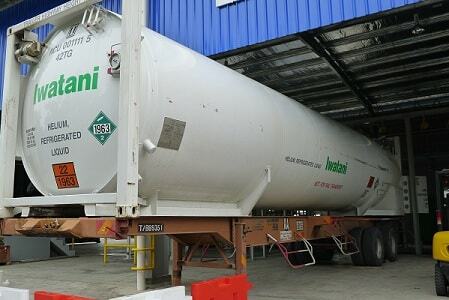 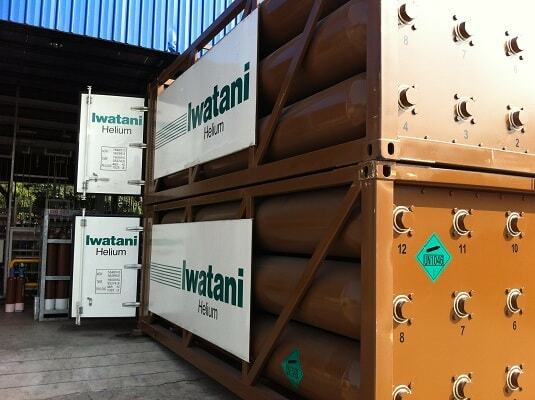 In addition to our standard trading operations with America, in 2013 Iwatani became the first company in Asia to gain the rights to import helium directly from Qatar. 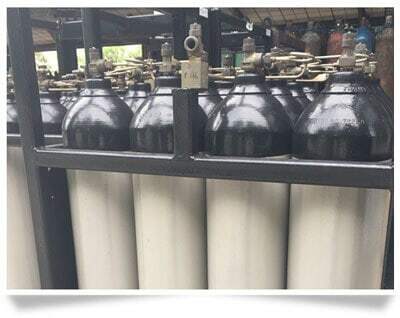 By procuring helium from multiple sources, we are able to maintain a stable supply for our customers. 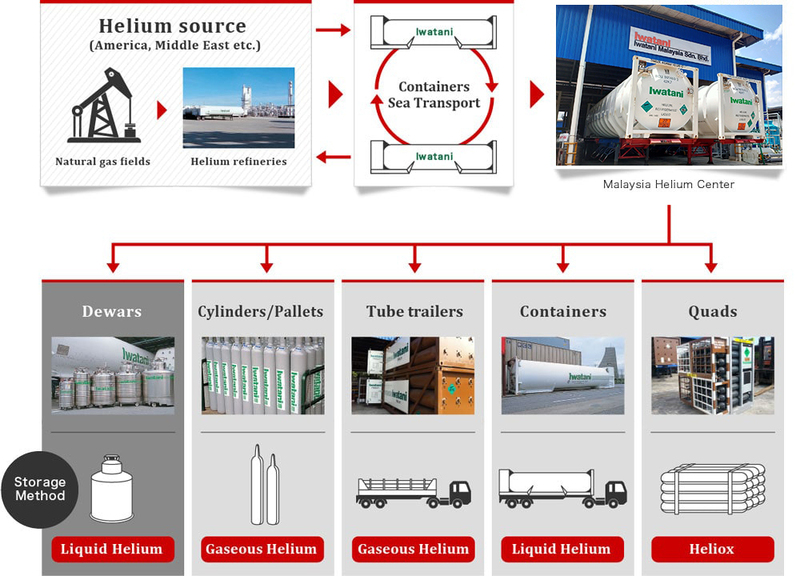 Due to the ease of transporting goods into neighboring Southeast Asian countries, we established the Malaysia Helium Centre near the border of Malaysia and Singapore in 2013. 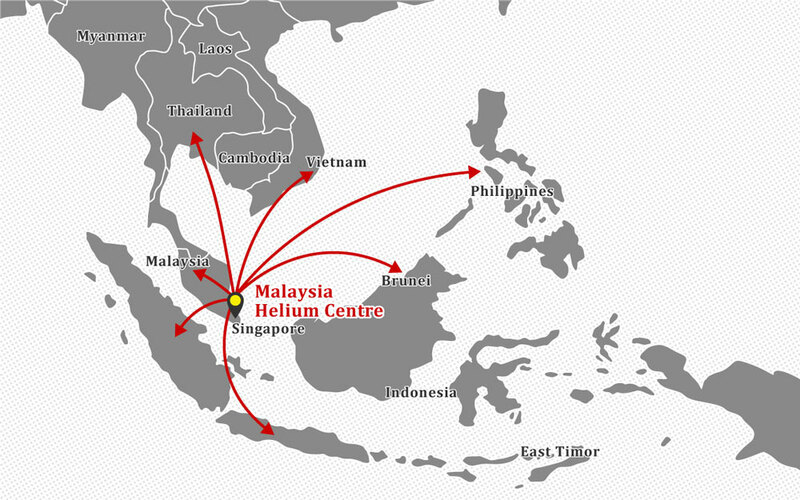 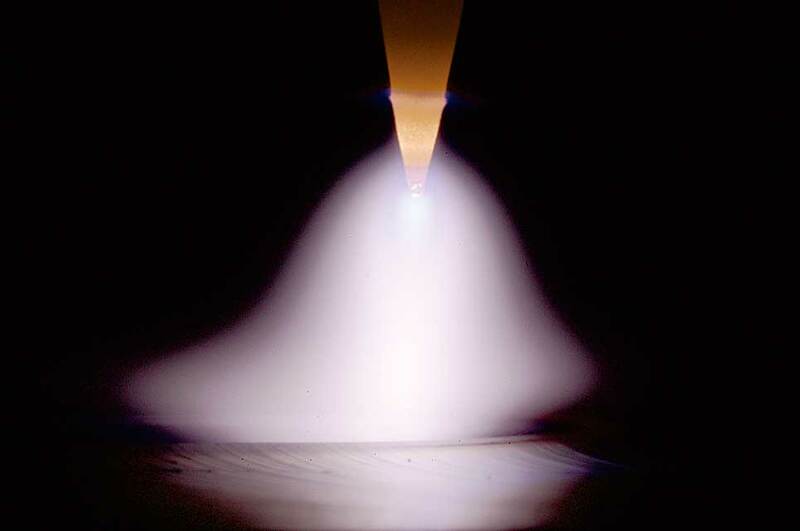 From liquid helium used for MRI and NMR to helium gas found in semiconductors, diving equipment, balloons and leak inspection devices, we offer various methods of supply to support our customers throughout Southeast Asia.